Roasted and lightly salted natural pistachios. 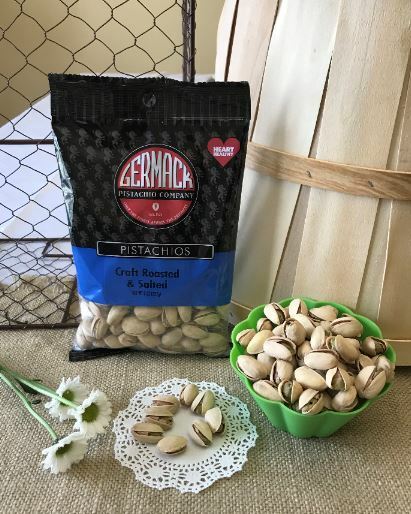 We artesian dry roast our colossal natural pistachios and lightly salt them to let the natural flavor shine through. Pistachios are the lowest calorie nut and the lowest fat nut, so you can enjoy them without guilt! We use only the highest quality and grade of nuts, and our colossal pistachio nuts are no exception. 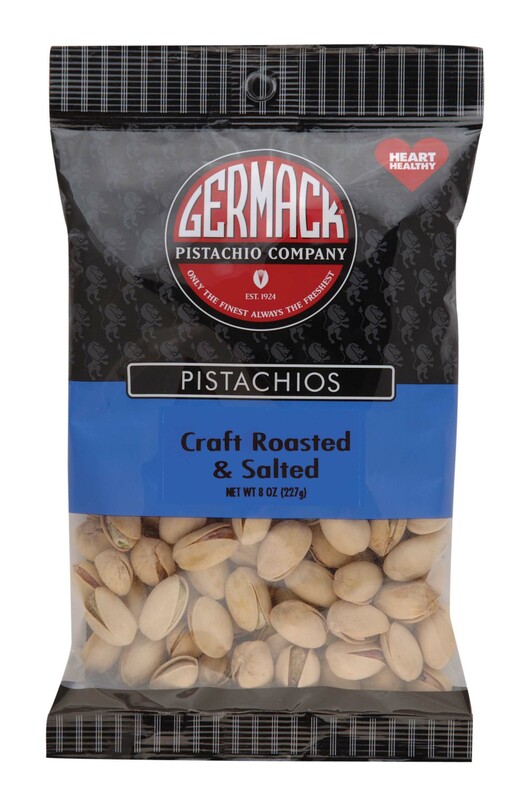 If you like pistachios, also try our spiced pistachios: garlic, cajun and zesty salt and pepper.